The therapy increased the survival rate from 0 to 100 percent. The past several months have been no less than astounding ones for the CRISPR gene-editing tool. In September, 2016, researchers in Germany discovered a way to use CRISPR to edit out cancer mutations. In November, Chinese researchers used CRISPR technology on a person for the first time. 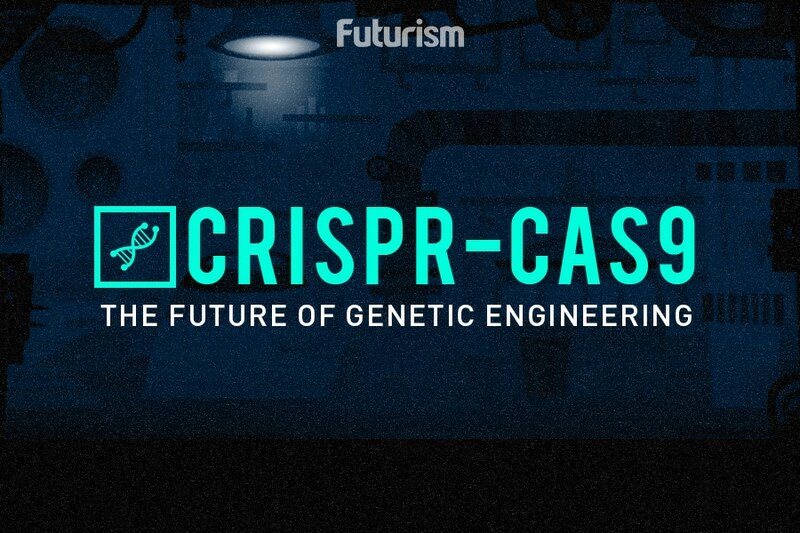 Then, in January if this year, researchers uncovered two distinct anti-CRISPR proteins that could lead to a CRISPR “off switch” and greater control over the gene editing tool in human subjects. 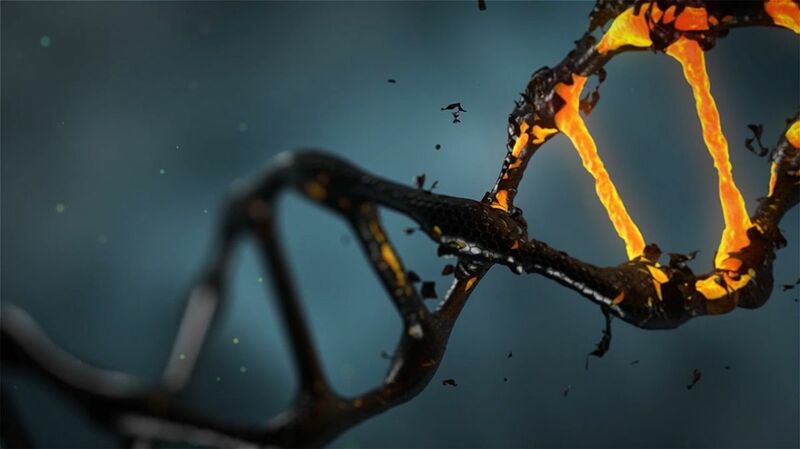 Now, researchers from the University of Pittsburgh have used CRISPR to target cancer’s “command center,” increasing survival rates and shrinking aggressive tumors without harming healthy cells in mice. The method targets fusion genes, mutations that develop when two distinct genes combine into a single, hybrid gene — one that often leads to cancer. They published their results in Nature Biotechnology earlier this week. The team transplanted human liver and prostate cancer cells into mice, and then used the CRISPR fusion gene targeting tool to treat them. The control group’s treatment targeted fusion genes that weren’t present in their bodies — making it ineffective. Their tumors grew nearly 40 times larger, and spread to other parts of the body in most cases. None of the control group survived the test period. The treatment for the experimental group targeted fusion genes that were present in their tumors, and the tumors shrunk by up to 30 percent and didn’t spread. Most impressively, all of the animals that received the experimental treatment survived to the end of the test — representing an increase in survival rate from 0 to 100 percent. The fact that these fusion genes are genetically unique makes them an easy target for CRISPR, which can target them and replace them with something else. In this case, researchers replace them with genes that kill cancer, ensuring healthy cells stay well — something chemotherapy can’t do. While these dramatic results are exciting, they do not necessarily mean that the treatment will be effective in people, and no plans for clinical trials have been announced as of yet. Before the treatment is tested in humans, the researchers hope to improve it. Although the current research demonstrates that the technique can force the cancer cells into remission, the scientists want to test whether it could entirely wipe the cancer out instead.